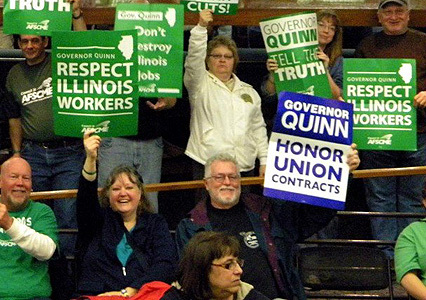 SPRINGFIELD, Ill. – Governor Pat Quinn and the Illinois General Assembly are proving that sometimes, unionized workers for state and local governments can’t trust the Democrats, either. 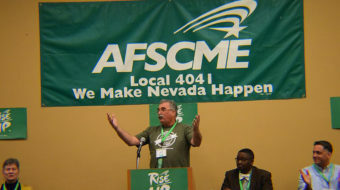 Just two years after strong and outspoken labor support propelled Quinn to a narrow win and kept the legislature in Democratic control, the governor has said he will not again extend the expired contract with AFSCME, which represents 40,000 state workers – even as talks on a new pact continue. The old pact ended June 30, but was extended three times as talks continued. Another session is scheduled for Dec. 11. 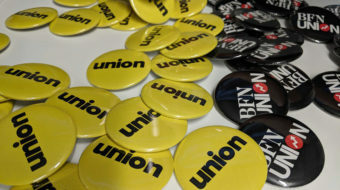 Meanwhile, the Democratic-run state House, which unexpectedly voted 62-52 last year to yank collective bargaining rights from thousands of state workers, passed a nonbinding resolution on Nov. 28 saying the state has no money for raises for workers for the rest of this fiscal year, which ends June 30. Quinn backed the resolution. And the anti-bargaining bill, left for dead in the state Senate in June 2011, may be revived by Majority Leader John Cullerton, a Chicago Democrat, in this month’s so-called “veto session” of the legislature, one news report said..
All this leaves Illinois state workers-who haven’t had raises in several years – and their union leaders steamed. Joanna Webb-Gauvin, AFSCME’s Illinois legislative director said “collective bargaining is based on give and take. 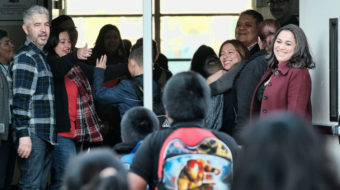 This is an intrusion on that process.” She noted AFSCME members know of the state’s fiscal woes and have sacrificed to help solve them, even as Illinois cut 25% of its workforce since 2002. “Our members and their salaries did not cause this fiscal crisis, and this resolution won’t solve them,” she said.